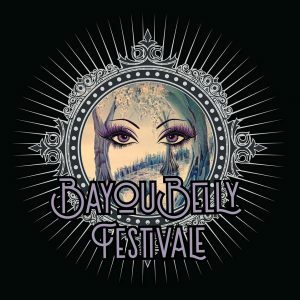 I’m so excited to return to my home state of Louisiana to be a part of Bayou Belly Festivale again. This was a lovely little festival with great teachers, excellently run, and I’m honored to be one of the headliners for this year. I’m offering my Whose Shimmy Is It Anyway? workshop to help improve your improv and my DUM RAKA TAK drum solo choreography workshop. Two chances to learn from me! The workshop schedule will go up later this week, but you can check out the event and the other teachers here, on Facebook.